For the last few decades, a growing percentage of the furniture sold in the USA was imported from other countries. Much of it still is. But many of the US factories idled in recent years are starting back up. America is getting back to the work of building furniture for our citizens once again. Earlier this year, at the State of the Union Address, Bruce Cochrane’s story was shared with the nation. Cochrane’s family started building furniture in North Carolina in the mid 1800s. When his family’s company sold and production was moved overseas, the US factory was shuttered. After consulting in the furniture industry for a number of years, Cochrane decided to start a new venture, once again building hand-crafted solid wood furniture in the USA. Part of the reason TV appraisers and antique collectors love early American-made furniture is the beauty and diversity of the woods used in construction. 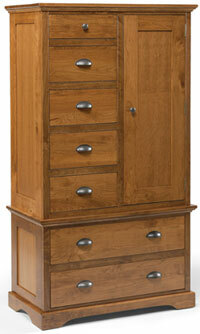 People are rediscovering the value of heirloom-quality solid wood furniture, built to last for generations. Consumers today have the ability to look for wood furniture made from sustainably-managed forests. Technological innovations have made efficiencies in the manufacturing process that create less waste and improve the structural integrity of the finished furniture. Do you know where the chair or sofa you are sitting on right now was built? Many manufacturers build their upholstery domestically. This is true for stationary upholstery as well as reclining seating. Even if components are imported in order to get the lowest possible price for the customer on the final goods, the assembly often takes place in the USA. If your seating was a custom order, the chances are very good that it came from right here in the USA. Custom-made upholstery ensures that you get exactly what you want in your seating. It also gives you the added benefit of helping the US economy. Less than ten percent of the mattresses sold in the US are imported from other countries. It is very likely that your mattress was made not too far from where you live. The major mattress brands have production plants all across the country. Even the makers of smaller items still produce some wares domestically. 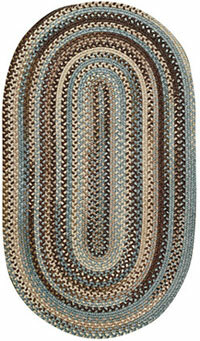 They often embody the iconic style of the Americas, such as braided rugs that embody a home-spun aesthetic, but diverse styles of lighting, accent seating and soft goods accents are made in the US. 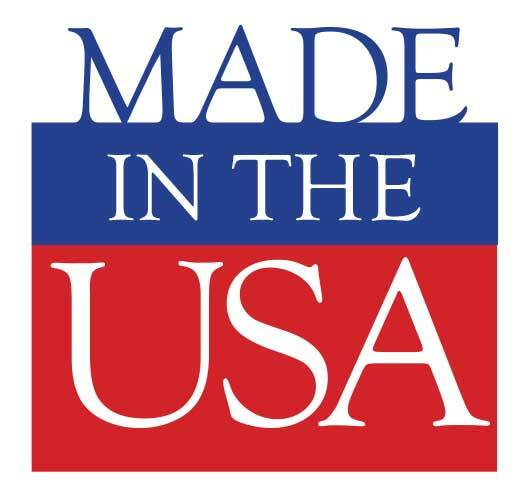 Look for “Made in the USA” tags in our store. We are proud to keep American craftsmen working building beautiful, high-quality furniture for your home!